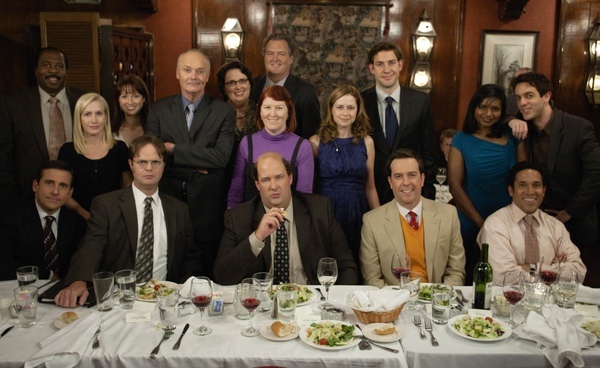 A fly-on-the-wall “docu-reality” parody about modern Americanoffice life, The Office delves into the lives of the workers at Dunder Mifflin paper supply company. 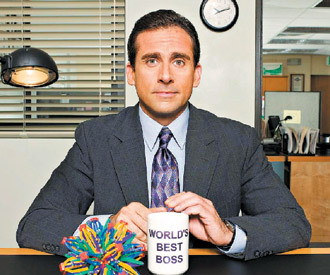 Originally based on the hit British comedy, the workers navigate around their regional manager, Michael Scott, who believes that he is the glue that holds the team together. As they discuss their personal lives, the gang shares daily concerns about layoffs, office rivalries and promotions, while keeping a watchful eye on the inevitable office politics. This season, expect exciting happenings, including the much anticipated marriage of co-workers Jim and Pam.